Blizzard has announced all of the teams set to play in the Overwatch World Cup, bringing in 24 countries spread across four host countries. 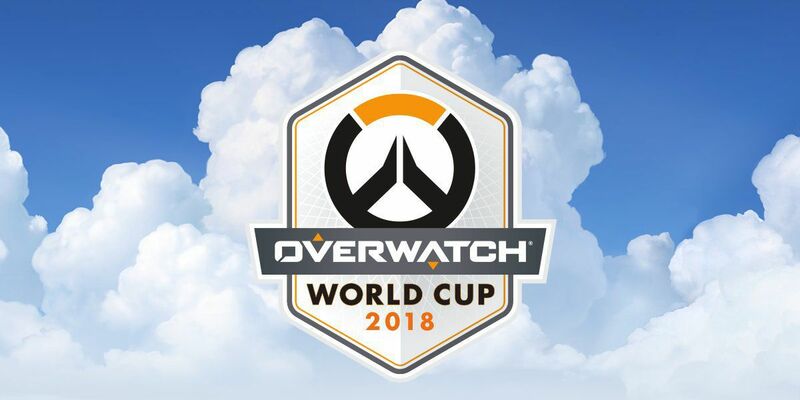 The Overwatch World Cup is going to be a fascinating thing this year. With the context of the Overwatch League behind it, it will feel like a much bigger and more understandable event to people who have been keeping up. A lot of the team will have players from the league, with more intense fanbases and knowledge of who the teams are which is bound to garner even more interest than last year. The top teams will then qualify and then head to the grand finals. You can also get involved if you think you can drum up the support for yourself to help out on the teams. There are two positions with Community Leads and Coaching gigs you can apply for. The first will be voted by fans, the second by the top players. As I said, with the knowledge the mainstream community has about the esports side of the game, both in how it works and the players involved, it should add an exciting new edge to the presentation. Seeing how these teams fill out, especially South Korea and USA, will be almost just as exciting as the games themselves. I can’t wait.